Boho is a state of mind! 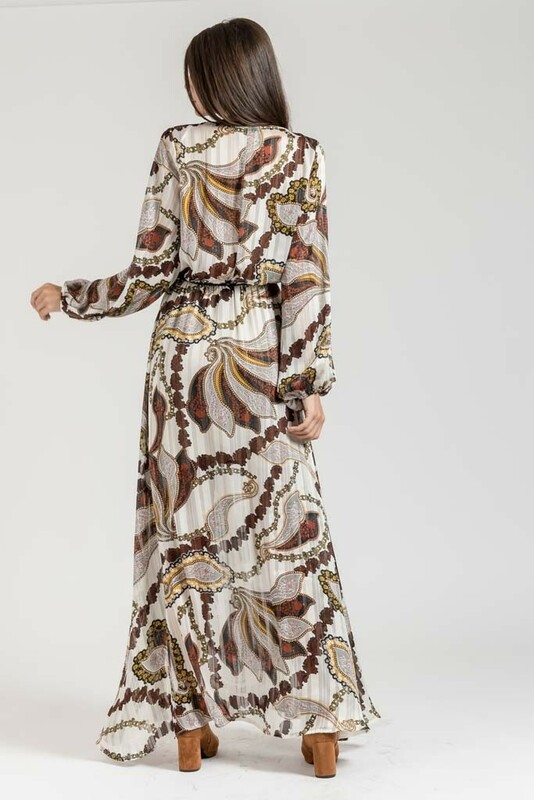 This winter choose a maxi boho dress to impress! It is perftect with boots over the knee and golden accessories.